At the Miyazawa Model Spring Exhibition 2019, Medicom revealed their next DC MAFEX release. They had a MAFEX Shazam Figure on display. The photos come via Amiami Hobby News. The figure is based on the recently released DC Comics film, and features the likeness of actor Zachary Lvi. Shazam is shown with two lightning effects pieces, and what looks to be a wired fabric cape. We’ll update with further details when they are released. 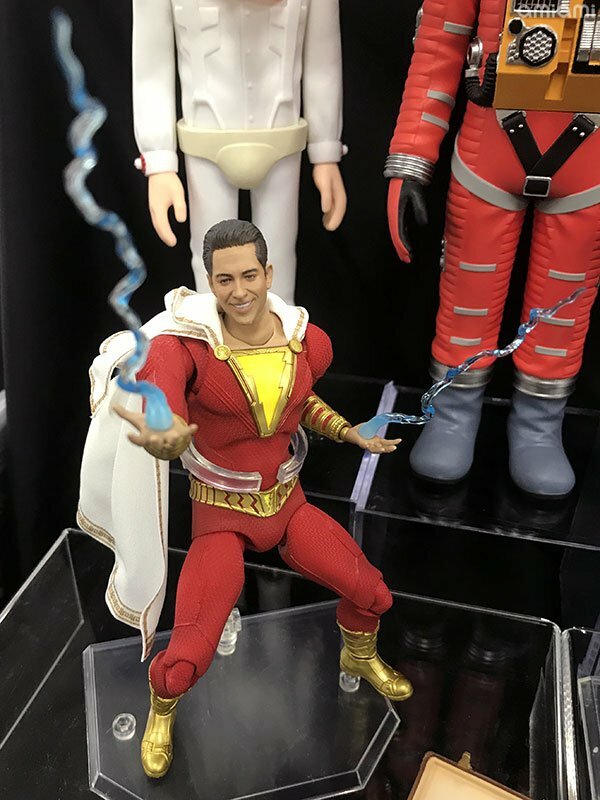 The post Shazam MAFEX Figure Revealed by Medicom appeared first on The Toyark - News.